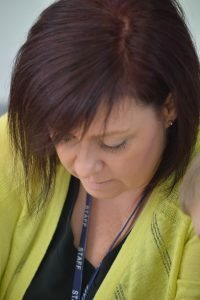 On this page you will find up to date information on the provision for Special educational Needs at Highfields. For further information on SEN please contact Tim Thelwell on 01543 227160 or office@highfields.staffs.sch.uk (please title email FAO Tim Thelwell SEN). Please click on the document name to open. 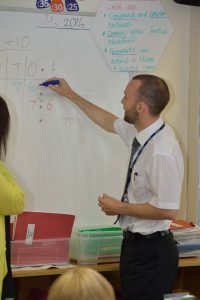 Mr. Tim Thelwell- Special Eduactional Needs Co-ordinator (SENCo).